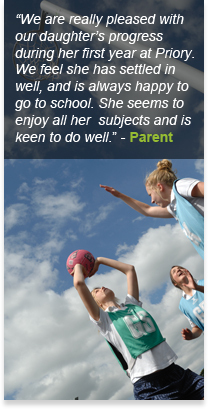 It gives me a great deal of pleasure to welcome you to Penwortham Priory Academy. I have always believed that there are few, if any jobs that are more important or rewarding as teaching. To be the Headteacher of Priory, the Head of a group of highly creative professionals and equally creative and progressive young people is for me, a great privilege. 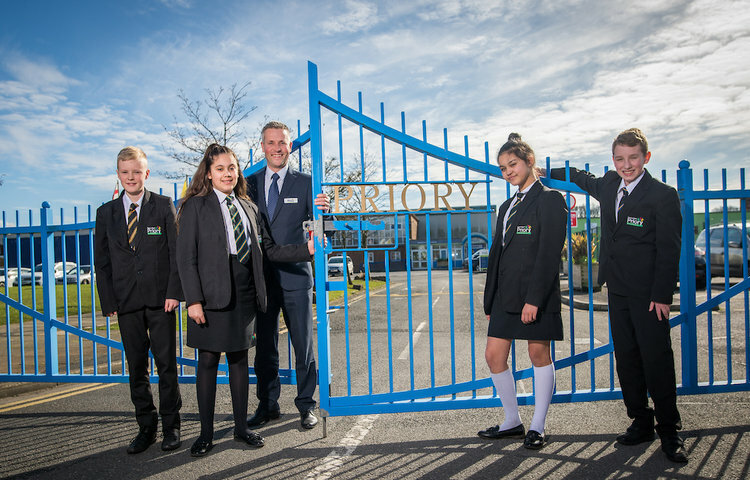 I have a passion for Priory, a passion for the pupils who attend and a passionate belief that Penwortham Priory Academy will make a difference to the lives of pupils, parents, staff and the community. 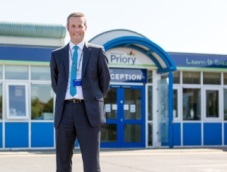 As Head, one of my key roles is not only to provide stability and consolidation of all that is good about Priory, but to deliver the future direction for the school. It is my belief that this future direction be based solely on the interests and needs of each individual learner and their community. Although we are at one of the most challenging times nationally in education, we are also at one of the most exciting in the history of Priory. All the staff's efforts are centred on the core theme of learning and everything is done to make learning better, more effective, more enjoyable and more engaging for the pupils. Our outstanding care and guidance coupled with the learning experience each individual pupil receives at Priory is of the utmost importance to me as Head. I believe that the curriculum offered to all students, delivered through creative, innovative facilities and resources should maximise their chances to achieve in life after Priory, reflecting their individual needs and aspirations. On that note, I would like to thank all the staff, students, parents and members of our local community for their dedication, commitment and hard work in ensuring that our pupils leave Priory with not only excellent results, but with rich and meaningful experiences that are guaranteed to help them in what are sure to be their exciting and bright futures. There is no doubt that our pupils' achievements continue to strengthen our local and national recognition as a school where both girls and boys thrive, succeed academically and excel in all areas. I hope you find the school's website informative, although the best way to experience Priory is to come and see for yourselves on our Open Evening. Alternatively, you are more than welcome to make an appointment with me and visit at any time during the normal school day. In choosing Penwortham Priory Academy as your school you can be sure that we will provide access to the best possible education for every pupil in our care in order to secure high standards in their learning journey with us. I very much look forward to welcoming you and your child to Priory; a school that has the highest expectations of everyone, is caring, progressive with high academic standards, and where individual pupils learn to succeed.